Welcome to our unique wellness collection of massages to help you relax, rejuvenate, and recharge. 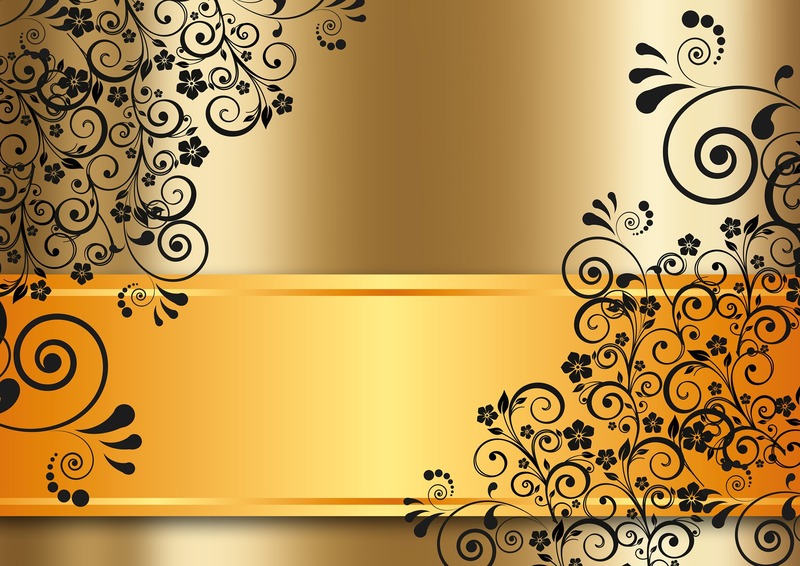 Celebrate the Holiday Season to restore well-being, balance and wellness. 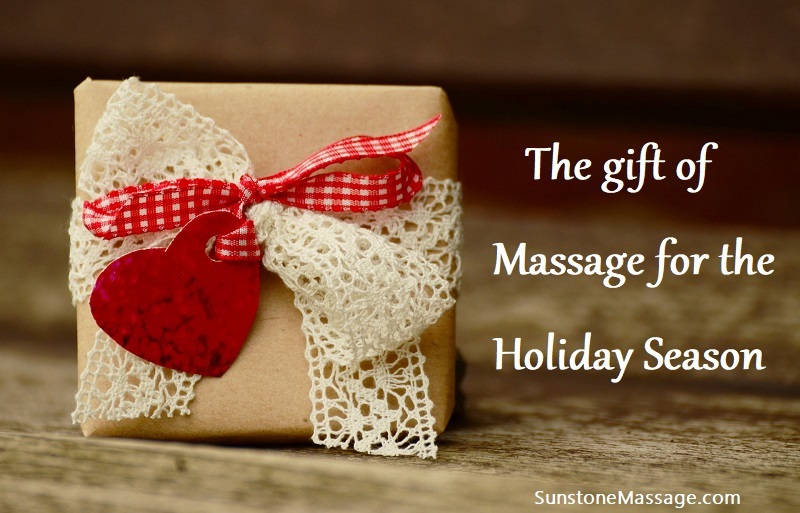 Make SUNSTONE SIGNATURE MASSAGE the perfect gift this festive season. Sunstone Massage is committed to being actively involved in your health care. Sunstone Massage is unique and integrated with your doctor’s diagnosis; Health History Form as an important part of your treatment, care and health maintenance. Perfect gift certificate stocking stuffer. Decrease muscle pain, tension, and stress points. Help with blood circulation and flexibility of joints. 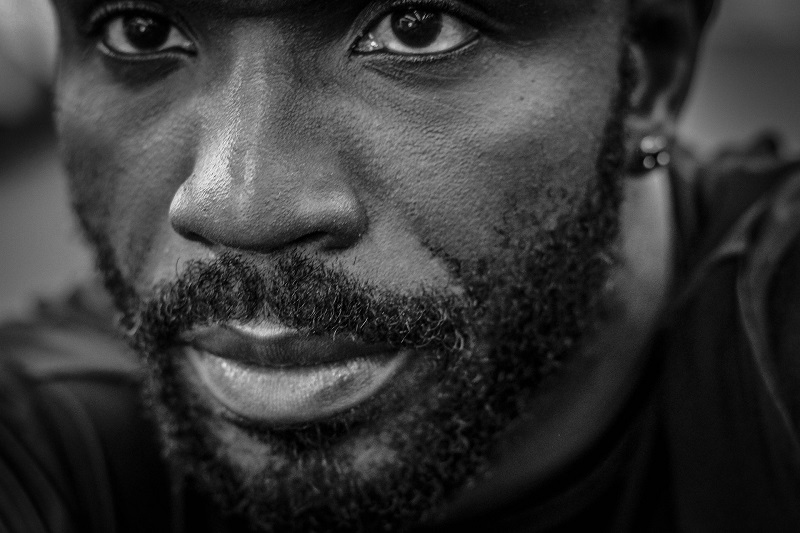 Sports Massage helps injured and tired muscles recover faster. Decrease muscle pain and inflammation from chronic health conditions. 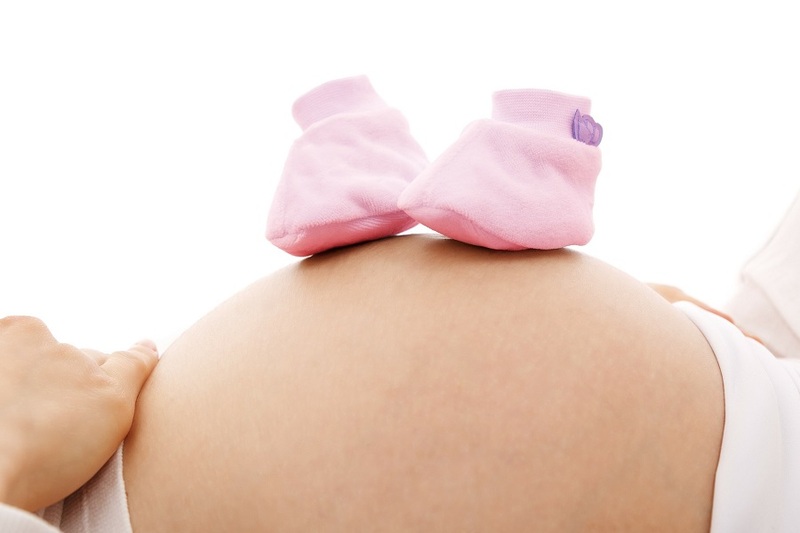 Pregnancy Massage relieves muscle aches and joint pains. Swedish Massage increases oxygen in the blood, decreases muscle toxins, improves circulation and flexibility while easing muscle tension. Deep Tissue Massage releases chronic muscle tension; deep layers of muscle tissue, tendons and fascia. Relaxation Massage improves blood circulation; lowers blood pressure, improves body functions and helps de-stress and rejuvenate. SUNSTONE MASSAGE where holistic wellness and relief of muscle tension becomes reality.